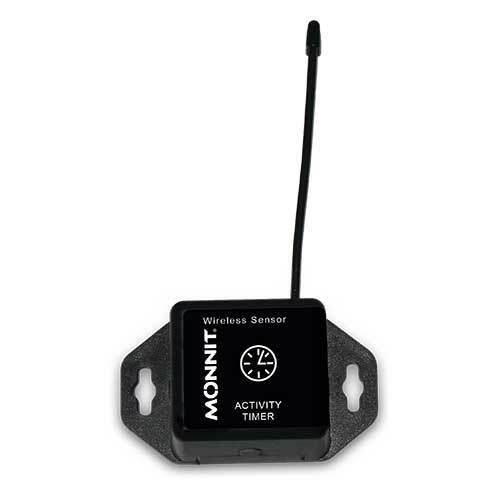 Monnit wireless activity timers can be used in a host of applications that require tracking the amount of time a machine or vehicle runs. 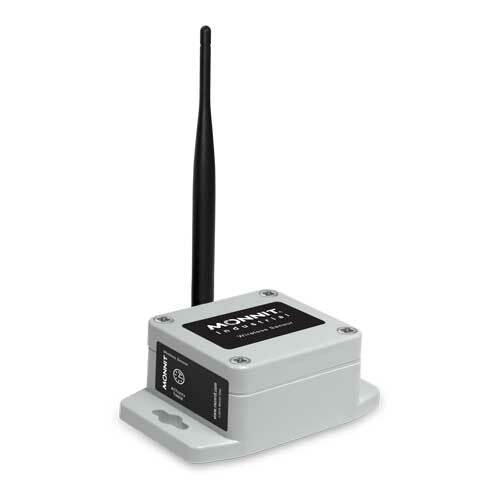 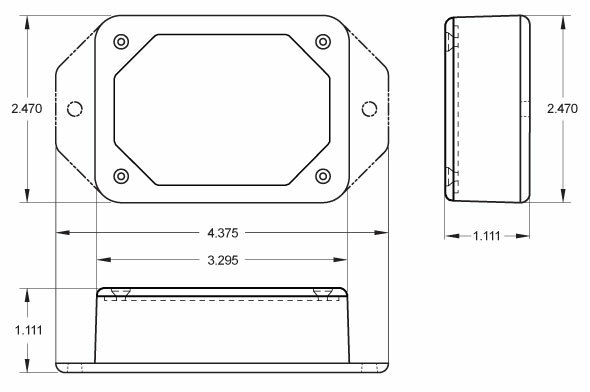 The activity timer detects operating vibration of a machine or vehicle and starts a timer. 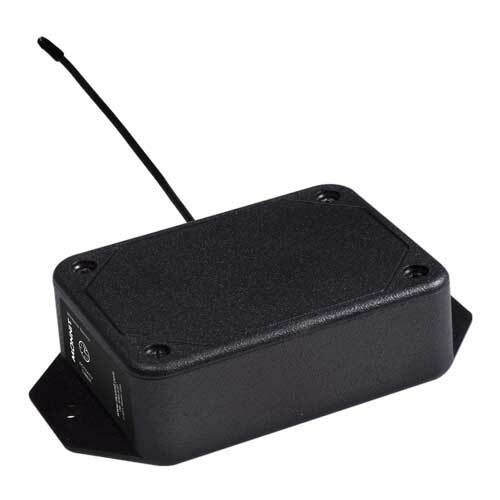 When the machine or vehicle is no longer running, the timer stops and reports the amount of time the machine ran, back to the monitoring system.